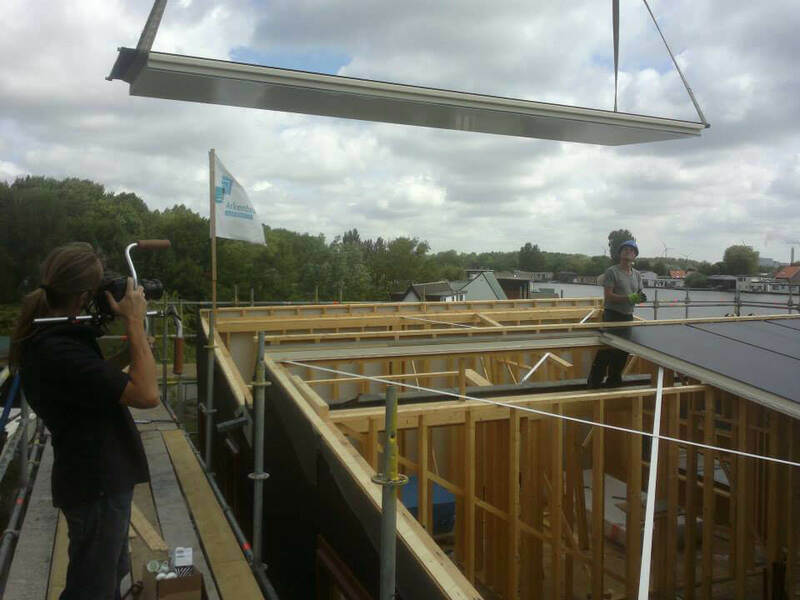 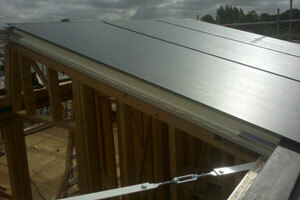 A Tri-Solar PV-T Roof transforms a Passive House into an Energy Plus House, combining the roof covering, Solar Thermal and Solar PV into one panel. 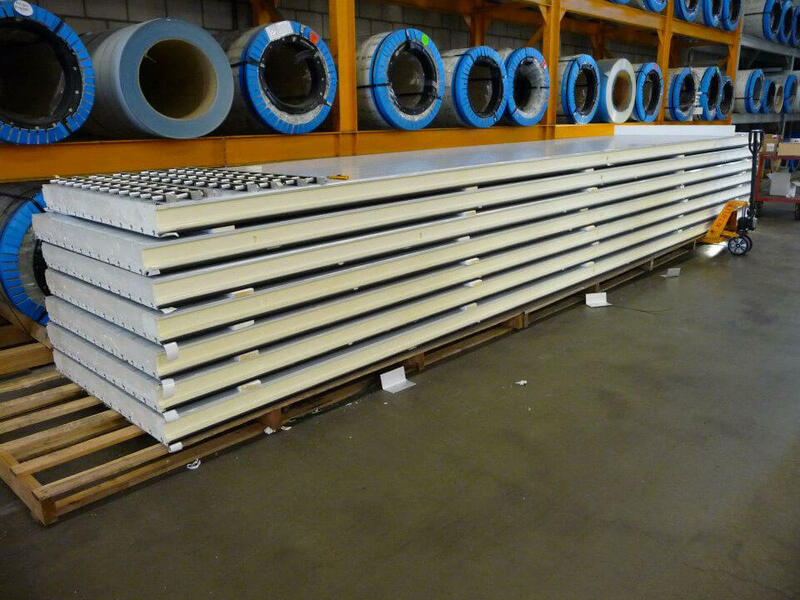 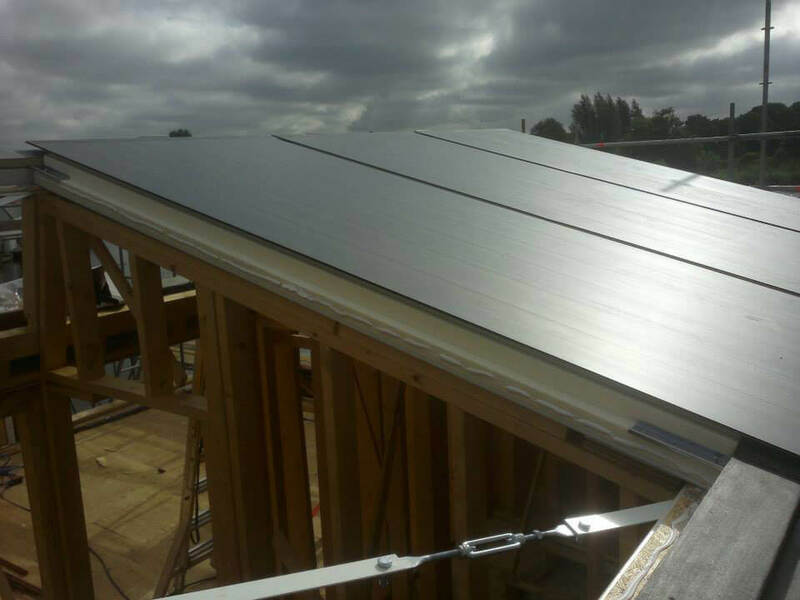 The PV and Solar Thermal is fitted to the panel in the factory and is craned onto the roof during construction to eliminate the excessive fitting costs associated with Solar Thermal and PV. 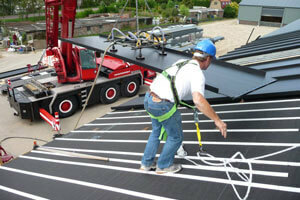 The fitted cost of PV is about €600/m2, Solar Thermal fitted is about €300/m2 and a finished metal roof is about €100/m2. 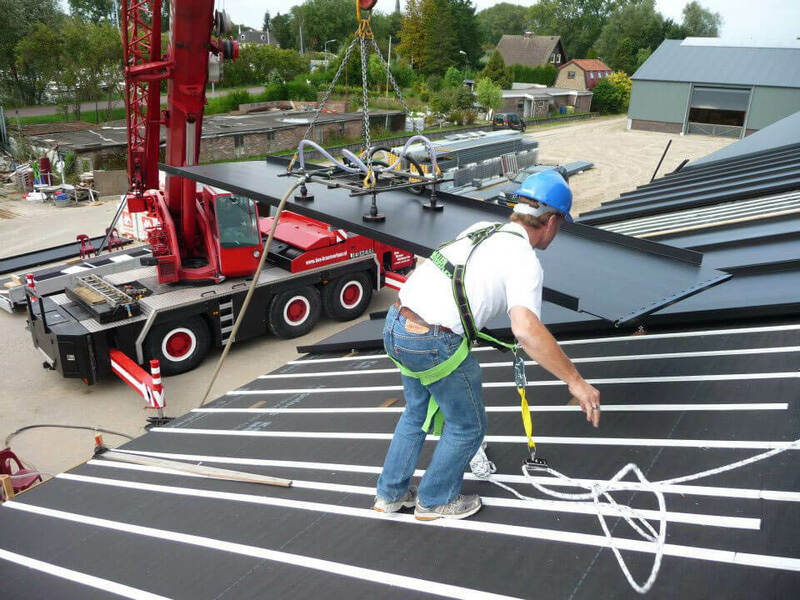 Tri-Solar roofs costing €350/m2 eliminate the cost of heat pumps, gas boilers and stoves often fitted in Passive Houses and free up extra space. 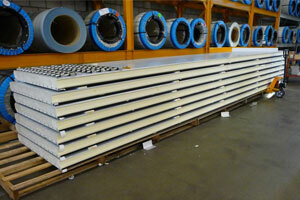 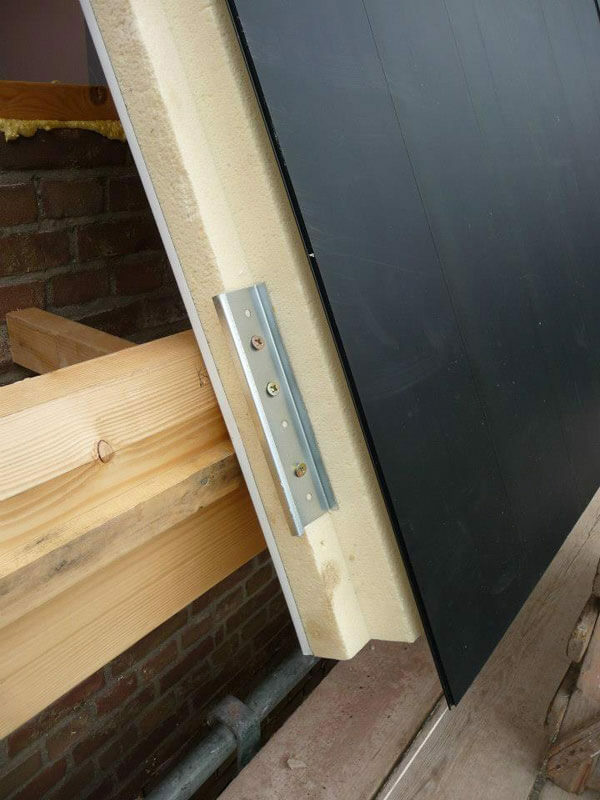 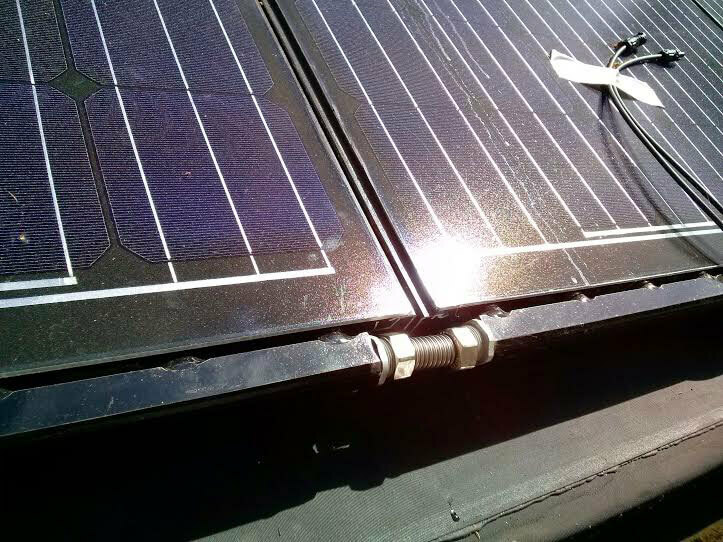 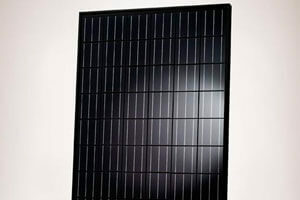 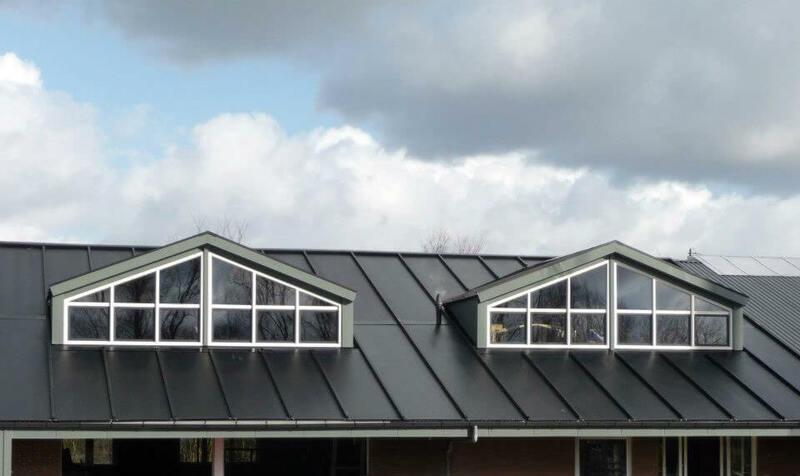 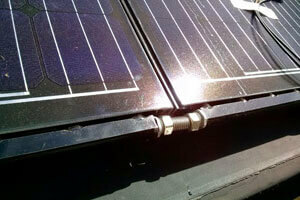 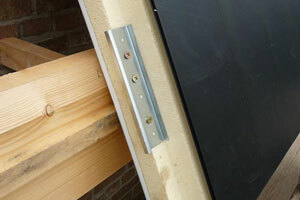 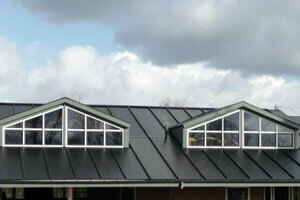 Tri-Solar Panels go from ridge to gutter, are fully integrated and can span up to 6m. 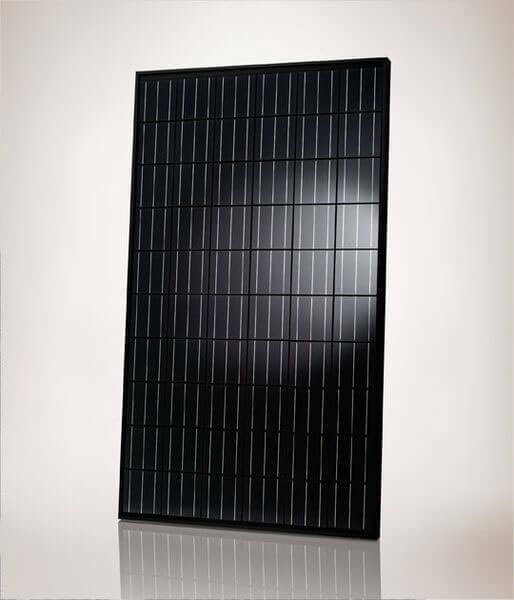 The Mono Crystalline PV Modules glued to the roof panels in the factory have an efficiency of over 20%, when a larger roof area is covered sufficient excess electricity can be produced to power an electric car.